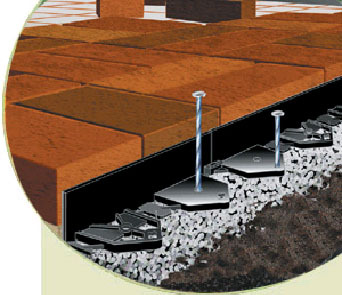 When installing interlocking patios or garden beds, edging matters! We carry the right products for keeping your projects held in place. Lawn edging is available in 20, 60 and 100 ft lengths in plastic, as well as 8 ft lengths in plastic or aluminum. Brick Edging is available in straight, curved and aluminum.